The ex-wife of the man suspected of attacking a gay Orlando nightclub early Sunday morning told CNN’s Don Lemon that she “definitely questioned” her husband’s sexuality “in her own head” while they were married. 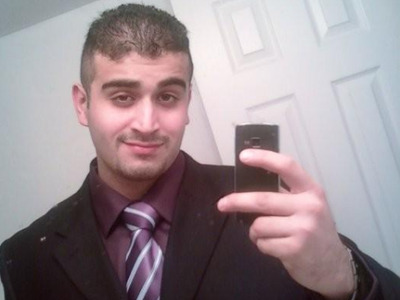 Lemon had asked Sitora Yusufiy — the ex-wife of the suspected gunman, 29-year-old Omar Mateen — whether Mateen had exhibited any gay tendencies while they were married, amid reports that Mateen was a regular at the gay club, Pulse, and used several gay dating apps. “He loved to look at himself. He loved to take pictures of himself which some straight men do, too, but to a certain extent,” she added. Mateen’s MySpace page — where he and Yusufiy, who is from New Jersey, initially connected — is filled with photos he took of himself, posing in front of the mirror. Yusufiy said Mateen was extremely violent with her throughout their short-lived marriage. He would “torture” her, she said, and physically abuse her while she was on the phone with her parents. 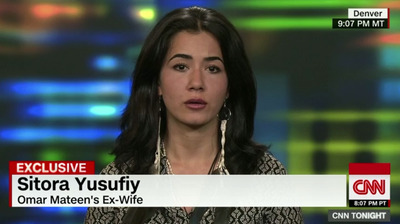 In a previous interview with CNN, Yusufiy had described Mateen as “bipolar.” She told Lemon that questions she had about why he was so abusive and angry are now “somewhat being answered” by everything being uncovered — particularly revelations about his double life frequenting Pulse and using gay dating apps. His father, Seddique Mateen, has given several interviews in the wake of his son’s attack on the nightclub. He has been heavily scrutinised for comments he made on Facebook on Monday in which he denounced his son’s actions by saying it was up to God, and not his son, to punish gay people. Based on Seddique’s insinuation on Facebook that gay people will be punished by God, however, many have speculated that he may have projected bigotry onto his son – who may have internalized, repressed, and resented his own sexuality as a result. Performers and regulars at Pulse told reporters in the days following the attack that Mateen had been coming to the nightclub at least once or twice a month for three years, and would get so drunk that he would have to be escorted out. Yusufiy, the ex-wife, corroborated those claims in her interview with Lemon. 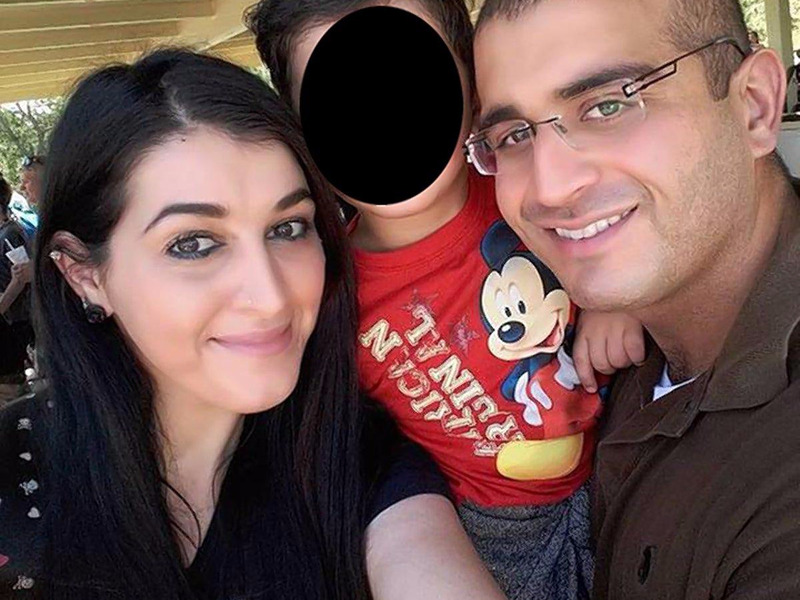 Mateen was re-married to 30-yer-old Noor Salman in 2013. Salman told the FBI that she knew of Mateen’s plans to attack the club before he acted, but that she tried to talk him out of it. Investigators may bring criminal charges against her as soon as Wednesday. She and Mateen have a three-year-old son. FacebookA screenshot from Salman’s Facebook page., which has since been deleted. He called 911 and a local TV news station during his rampage at Pulse and pledged allegiance to the Islamic State. In his call to 911 he also expressed sympathy for the Boston Marathon bombers and an American suicide bomber who was aligned with Al Qaeda in Syria. 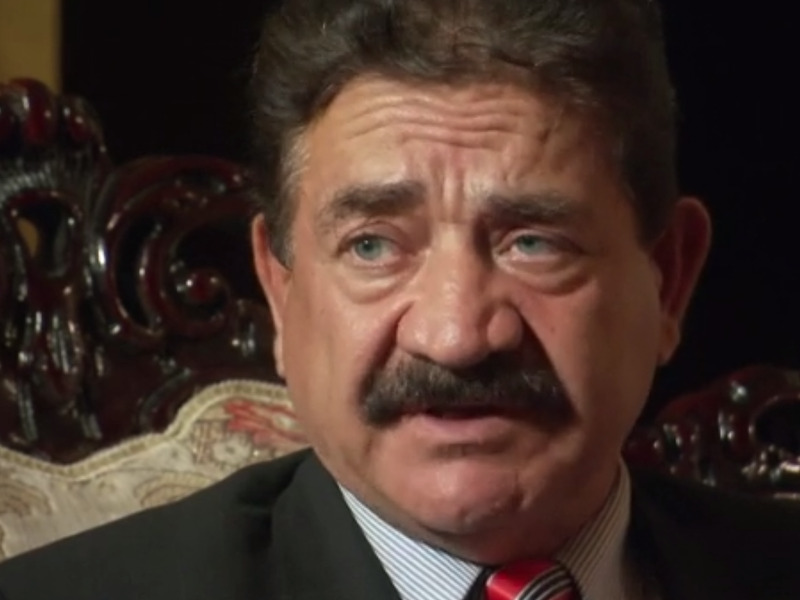 He was investigated by the FBI in 2013 and 2014 for suspected ties to terrorists.